I am in my final year of veterinary school in the United States. 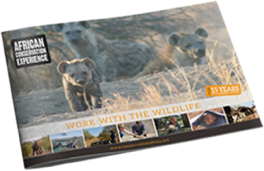 To become a veterinarian in the US it takes 8 years of schooling, and throughout those years I have always been interested in and sought to obtain as much experience as I could with wildlife and exotic animal medicine. 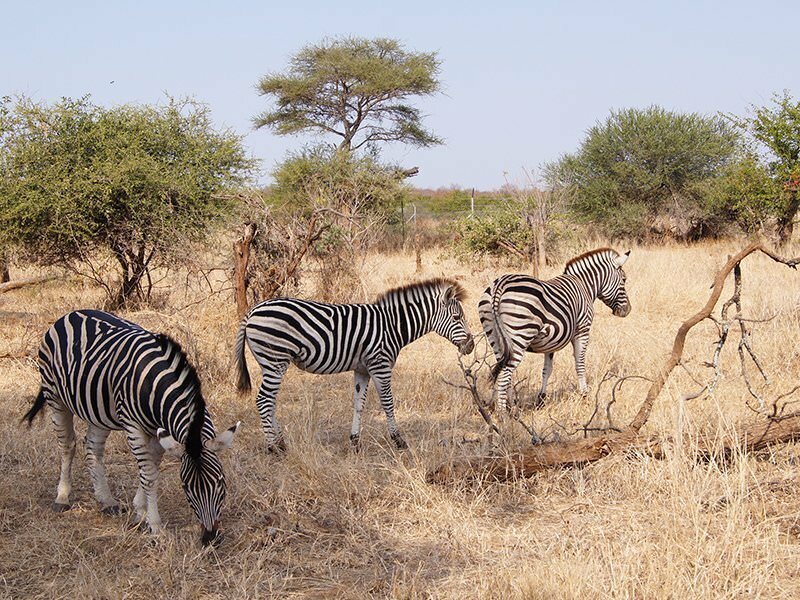 While looking for opportunities to gain further experience in that area, I came across African Conservation Experience’s Shimongwe Wildlife Veterinary Experience. I couldn’t be happier with my decision to volunteer with ACE. The program is very organized, but also flexible to accommodate your interests and experience level. From the moment I landed in South Africa to the moment I left, I always felt safe and welcomed. 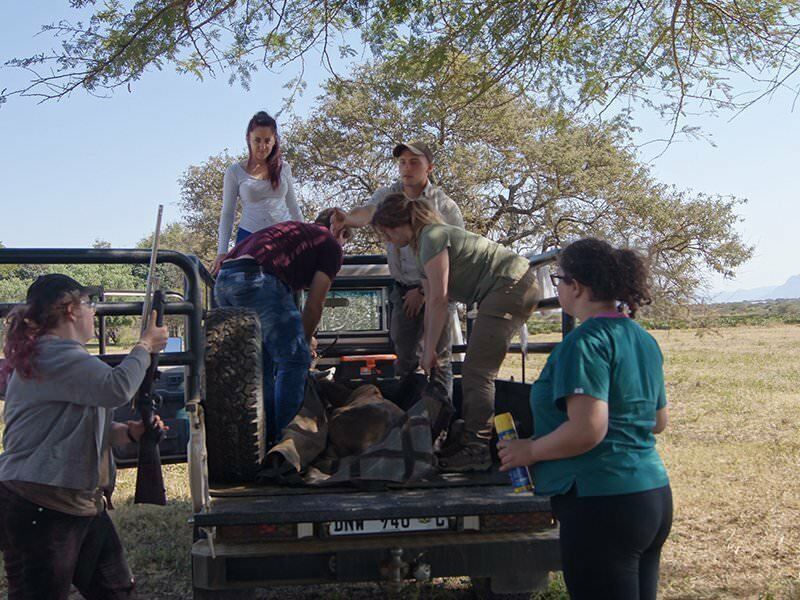 While participating in the Shimongwe Wildlife Veterinary Experience the veterinary team was thrilled to teach me many aspects of veterinary medicine. 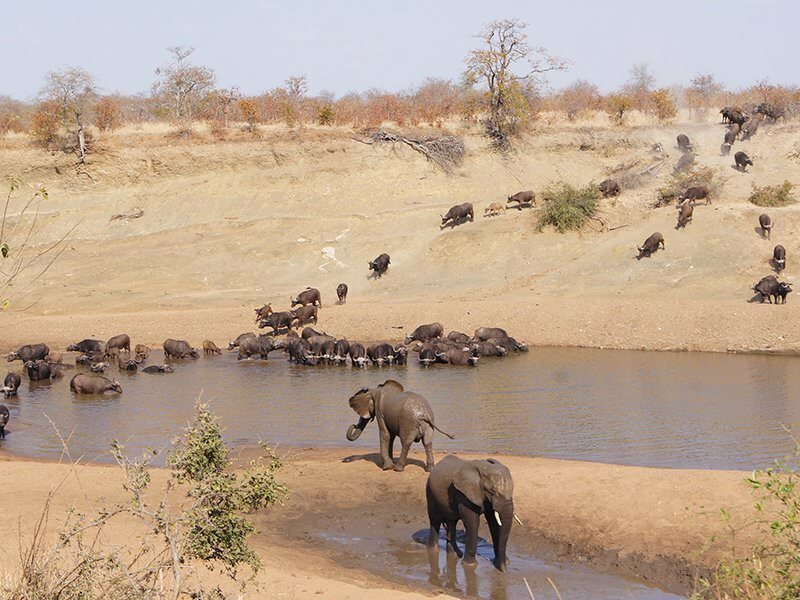 We discussed different anesthetic protocols used for game capture, how to appropriately plan and execute capture and transport of various African hoofstock species, and how to monitor population growth and genetic diversity among species. Multiple times a week the veterinarians would take me and the other volunteers along with them to assist in those operations. depending on their schedule which for me made the experience altogether more fun because in veterinary medicine many times you don’t know what challenges you will be faced with when you begin your day. On the days we were not out with the veterinarians we would spend the day at the small animal hospital shadowing and assisting with appointments. 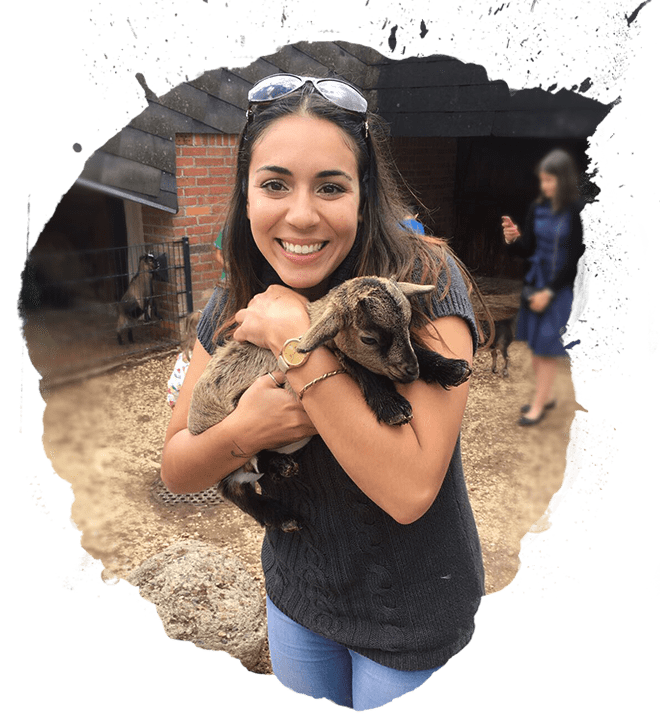 The small animal hospital has a large and diverse caseload and also sees exotics in addition to dogs and cats so I got exposure to that aspect of veterinary medicine as well. 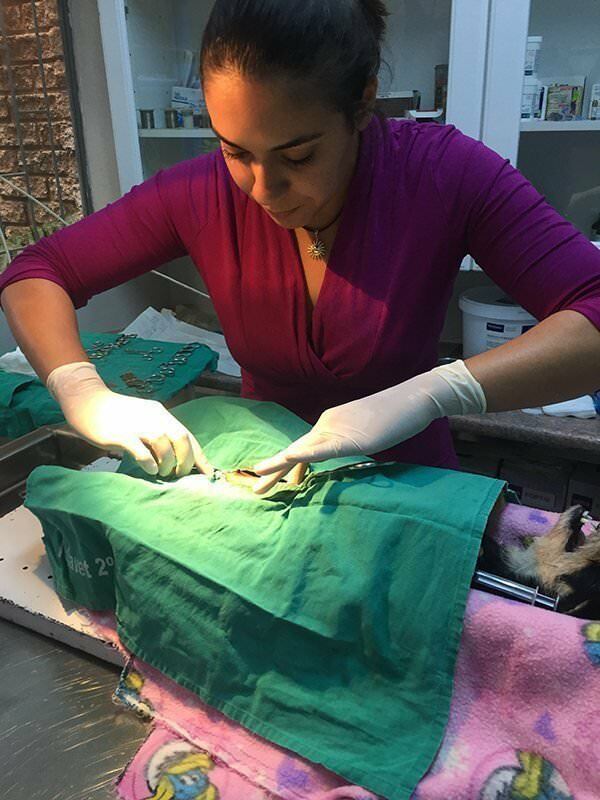 Because of my experience level I was also allowed to perform spay surgeries on the shelter dogs that were brought to the clinic for sterilization. The doctors discussed cases with me and were very open to answering all of my questions. The clinic also contained a lot of veterinary literature which I utilized on my down time to study. 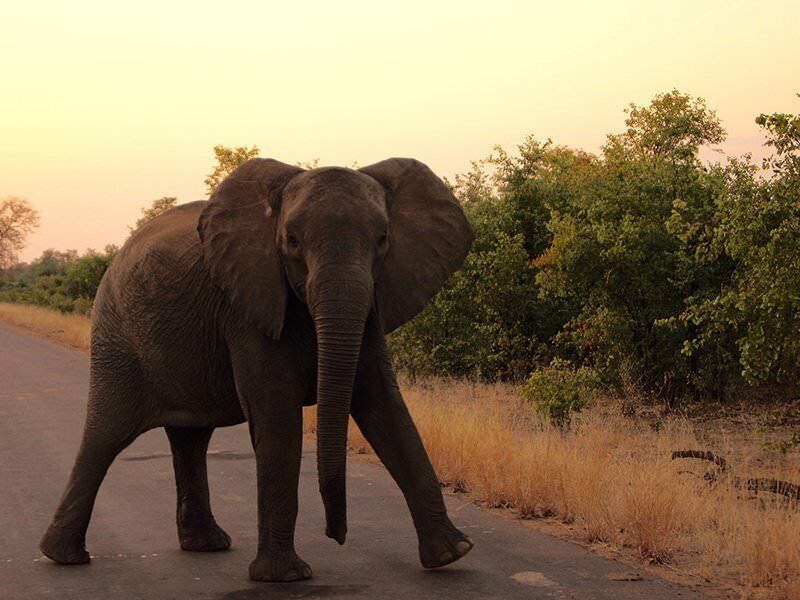 On the weekends I was free to explore and enjoy the beautiful South African Landscape. 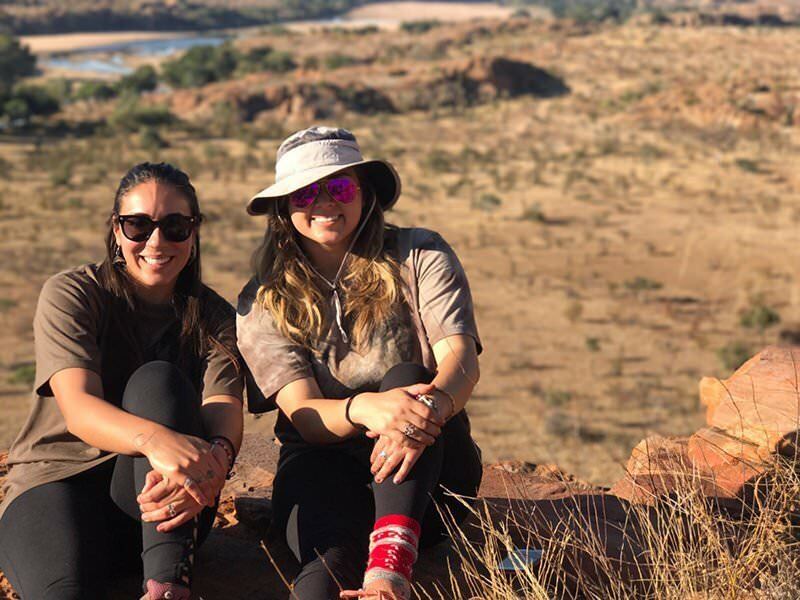 I bonded with my volunteer mates and the personnel at the veterinary clinic, and it was common for us to go out to dinner, to a rugby match, or to braai on Sundays (what South Africans call their barbecue). In summary, I highly recommend this experience to anyone considering applying. 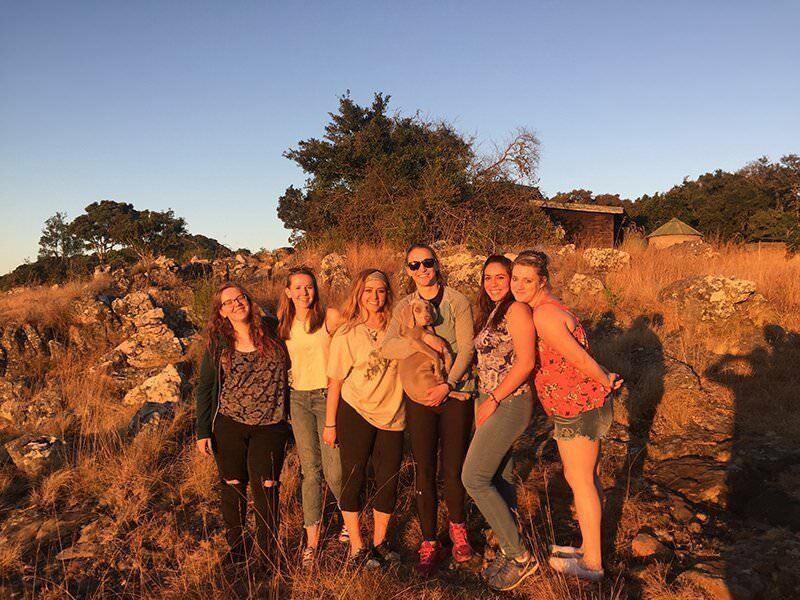 You will not only gain useful veterinary knowledge and skills, you will also gain lifelong friends along the way and create amazing and unique memories in an astonishingly beautiful country. I highly recommend this experience to anyone considering applying. 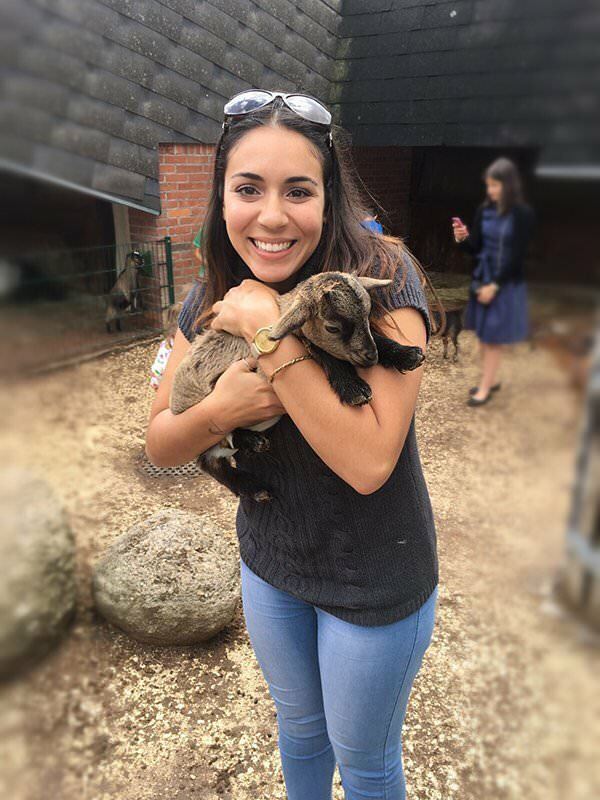 You will not only gain useful veterinary knowledge and skills, you will also create amazing and unique memories in an astonishingly beautiful country.